The new Senaptec Quad Strobe offers all the capabilities of the regular unit and much more, significantly improving the precision in applications. 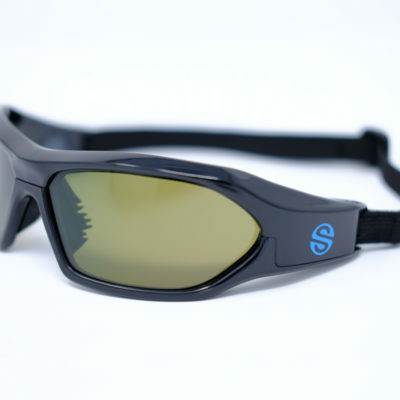 In this new version, each lens in the Senaptec Quad Strobe is segmented into quadrants. From the eyewear or using the Senaptec Strobe app, the user can activate each region independently and customize the occluding patterns desired, an incredible breakthrough that further enhances strobe eyewear capability and use. 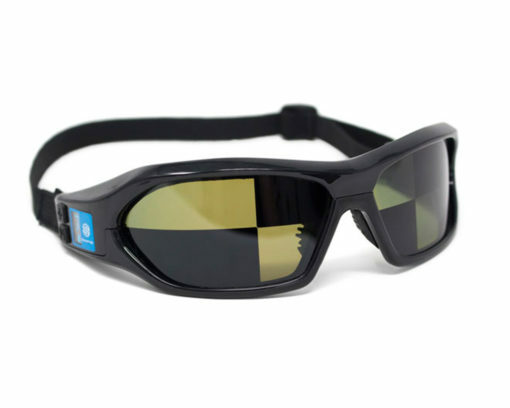 Now with the purchase of the Senaptec Quad Strobe eyewear, receive one free Sensory Performance Evaluation worth £150!